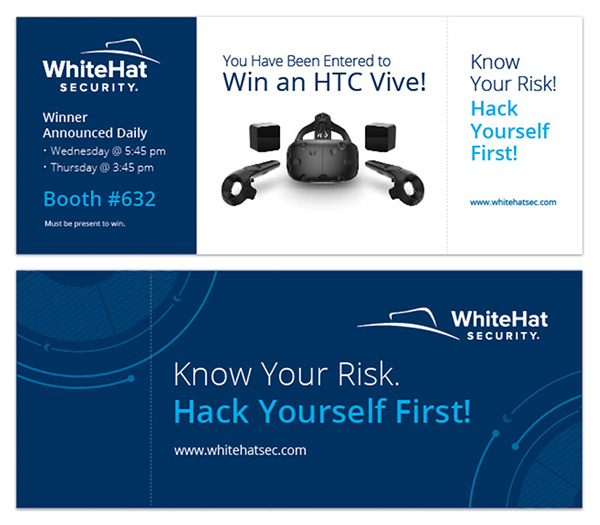 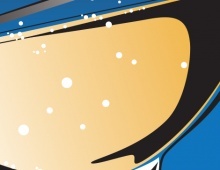 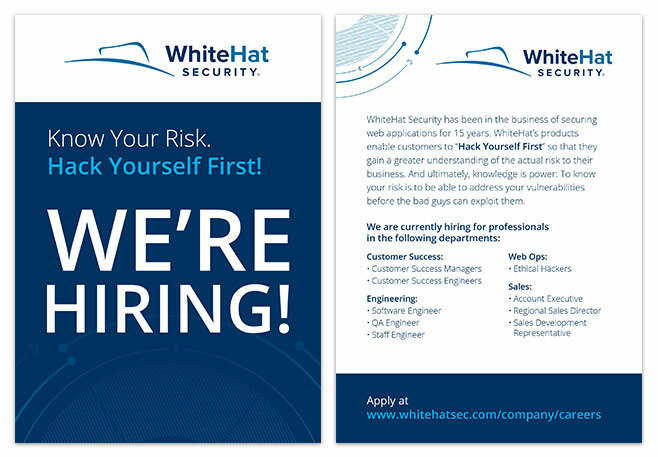 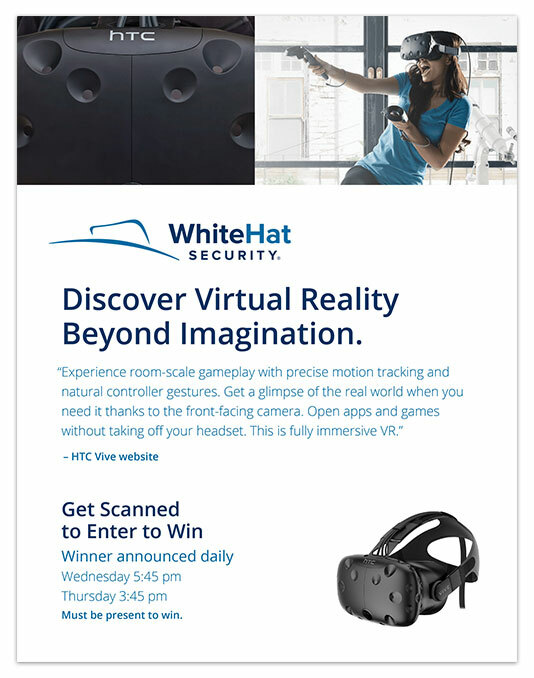 WhiteHat Security Black Hat 2016 Booth | FineLine Graphics & Design, Inc.
Blackhat is hailed as the most technical and relevant global information security event series in the world. 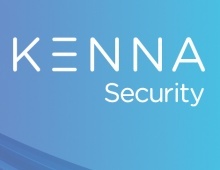 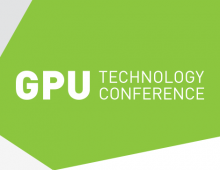 This event provides attendees with the very latest in information security research, development, and trends. 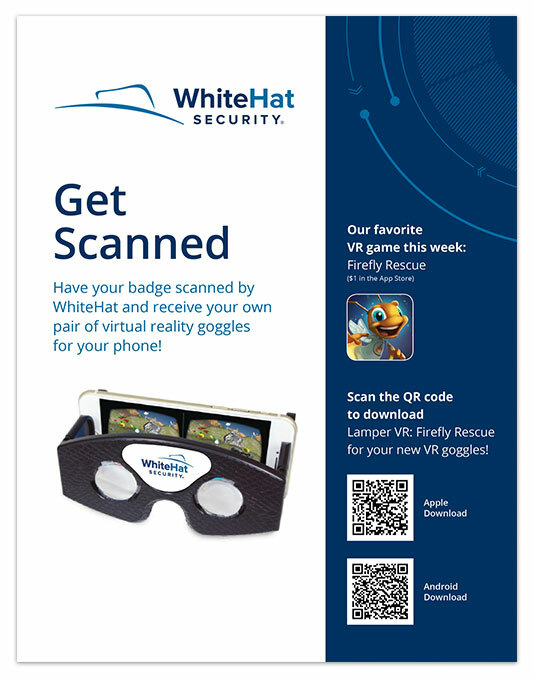 For this highly rated event we worked in tandem with WhiteHat to design their 40’ x 40’ booth along with a variety of print materials.